Udaipur is not just only about its beauty of lakes and hills it also offers you some decent delicacies from across the globe! We have listed some of our favourite food joints while in Udaipur! Upre by 1559 AD –Amazing setting like no other. Overlooking the magnificent City Palace, Lake Palace, the temples, the bathing ghats and embankments. Enjoy your meal gazing across Udaipur’s historic skyline.Upré is located on the terrace of Lake Pichola Hotel with a colossal water frontage. Capture the mood with an informal, open-air bar with cabanas and terrace restaurant offering a selection of international and local cuisines, cocktails and wines. Ambrai By Amet Haveli – serves excellent multi cuisine delicacies to the guests. Pamper your taste buds with the mouth watering food of Amet haveli during your stay in Udaipur. One who wants to stay with Lake view and peace they prefer “Amet Haveli”. Note – Always Book your Space in advance. Chandni By Oberoi Udai Vilas –looking for a luxury dining restaurant in Udaipur will find their appetites more than satisfied by the range of fine international and Indian cuisines served at the indoor and al fresco restaurants at The Oberoi Udaivilas, Udaipur. Located down cascading stairways, linked by sunlit corridors and framed by floor-to-ceiling, glass panelled doors, our indoor and al fresco dining spaces combine the charm of Mewar architecture, with the finest culinary experiences. 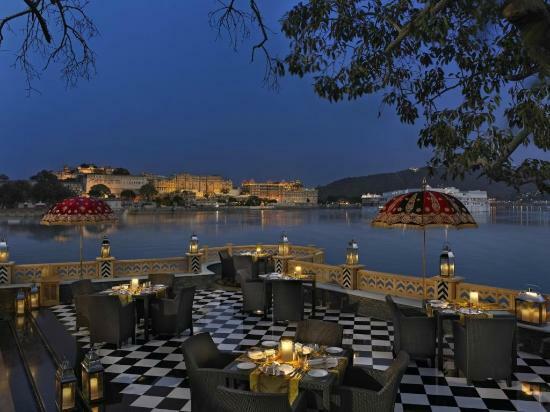 Views from this restaurant encompass either the hotel’s landscaped gardens abundant with indigenous plant life – or Lake Pichola and the City Palace. Sheesh Mahal By The Leela PalaceAmazing Views, Great Hospitality! Gives you unforgettable memories to cherish and treasure. It’s an in-house restaurant by The Leela Palace Hotel. If you need to enjoy luxury and fine dining at its core go for it! You would enjoy till the end!! Best Location For lovelyDinner..
Aangan By The Lalit Laxmi Vilas If you wish to enjoy your food with some folk dances this is the place for you! It has got excellent interiors nice comfortable seating arrangements and very delicious meals. On top of it gives you beautiul view of teh Fateh Sagar Lake too! Udaipur beyond lake city you have portrayed in your post. Five distinct places to eat out in Udaipur is tempting. Yeah Its really an amazing city to explore while in India ! Sure.. Rajasthan Is India is very welcoming and has so much to explore ! Those restaurants sound wonderful! I hope one day I get to try them out! The views are absolutely breathtaking, wow! I think I’d especially like the Chandni by Oberoi Udai Vilas, as the architecture is superb and the environment is pretty romantic! Udaipur is one of the top cities in India for Tourists and Oberoi is stunning! Thanks ! I’m sad that I didn’t get a chance to visit here. The Oberoi hotels are phenomenal. I would love to dine at these places. They look incredible! Yes. 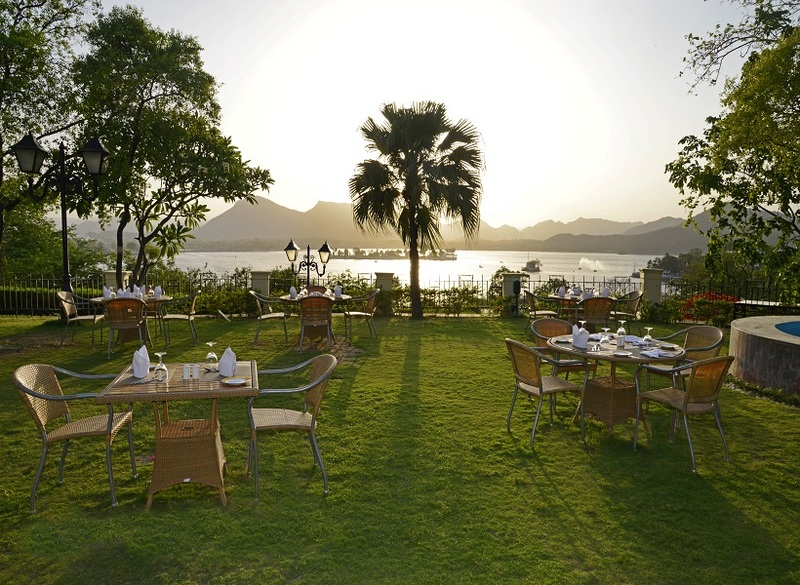 Oberoi is exceptionally beautiful and located at the prime area in Udaipur. Try it once in Udaipur. If not stay book there lunch or Dinner you would remember me for that exprienice. Thanks ! I adore shoreside cafeterieas and now I now I know few ones in Udaipur! This is definitely a good list. If I am in the area, I would drop to some. Sure.. Udaipur has a lot to explore and very welcoming warm city! Thanks ! Great! Lalit is Also beautiful resort.. and offers nice views! Thanks ! Thank you Ali.. Let us know whenever in India ! Oh these places seem so amazing and romantic. I would love to come and have dinner at one of them with my boyfriend. Maybe I will when we are finally in India next year. Ya.. Its truly amazing! 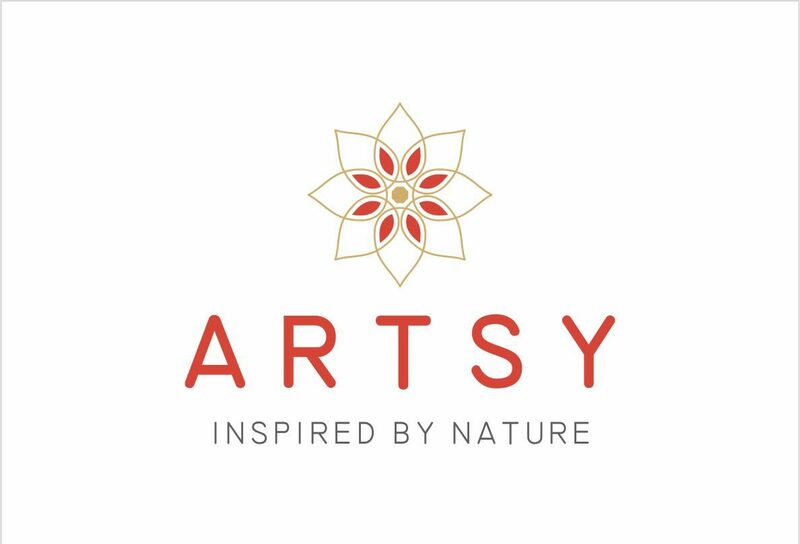 Must visit when in India !